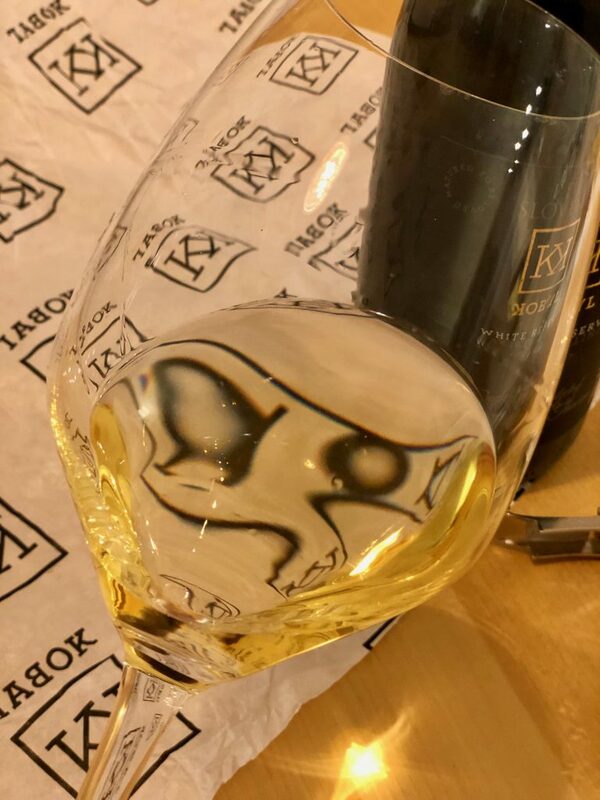 Ah, the expectation when opening a wine bottle … Taking off the layer of black wax, uncorking it and then slowly pouring its content into the glass. Couldn’t think of a better way to celebrate the evening with my better half. 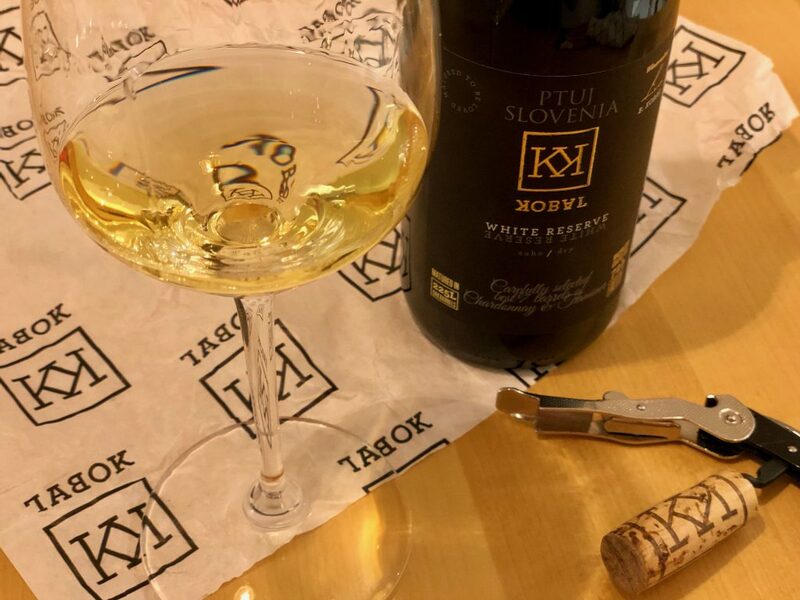 This time we’re opening a bottle of Kobal‘s White reserve 2015, a cuvée of Chardonnay and Traminer, coming from the steep slopes of Haloze hills, North-eastern part of Slovenia. Vineyards aged 30-plus years are nourished approximately 320 – 360 meters above sea level. When picking, grapes are overripe equalling of a predikätswein auslese, it macerates for 72 hours and is then laid to rest in French oaks (Francois Ferre and Saury) for 24 months on fine lees. And what a result! Clear, golden hues, dense, crystal clear almost lightning the glass up with its brilliance. It strikes with an intense aroma of overripe and dried fruits with hints of apricots, pineapple, papaya. Slowly opening to citruses, bergamot, pomelo, grapefruit followed by dried flowers of roses and lemons. A sudden hint of pan-brioche and botrytis pave the way to wooden notes, vanilla, liqorice root and a delicate spicy note of white pepper. Rich! 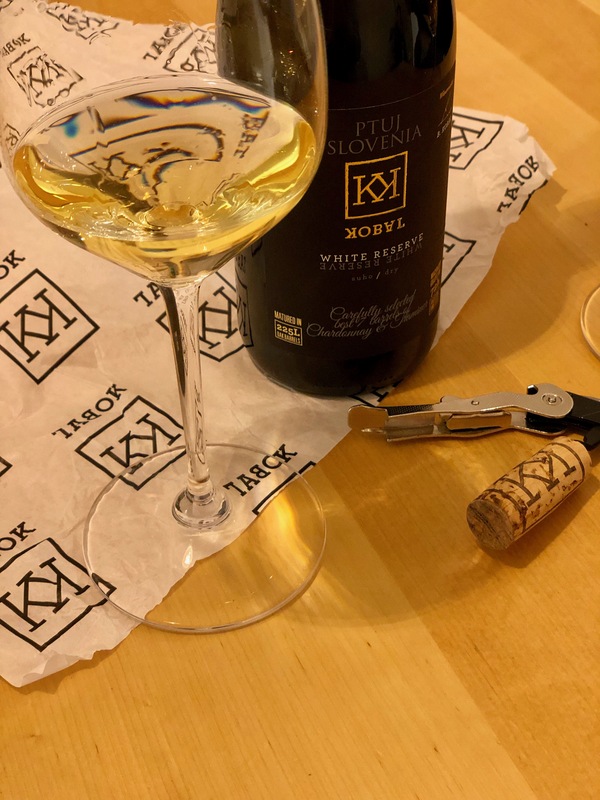 In the mouth it displays a compelling balance in between its soft and hard side mostly thanks to its softness and warmness counterbalancing its freshness and distinct mineral signature given by the marl soil. An intense taste of a full body, elegant and lasting persistency. Harmonious which will reach its peak in 2 – 3 year and keep its fitness for at least 10 years. 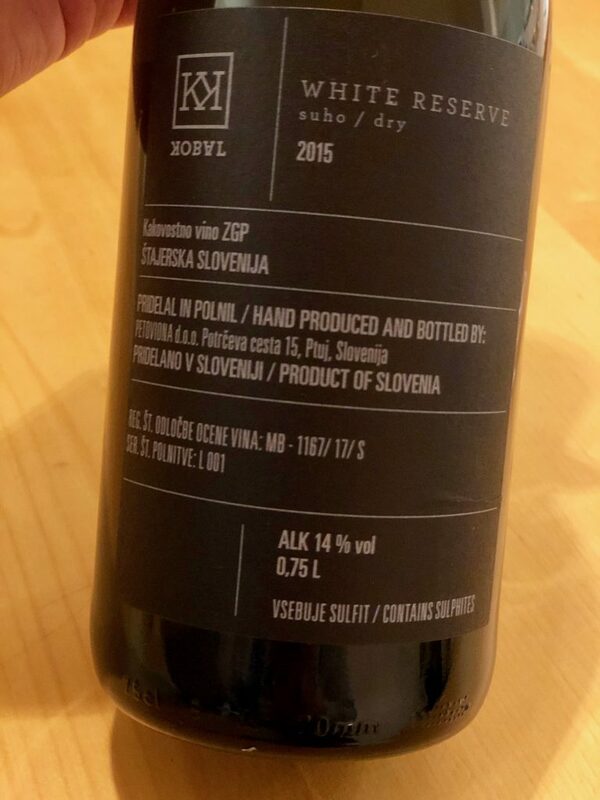 This wine showcases the geniality of the winemaker Bojan Kobal. 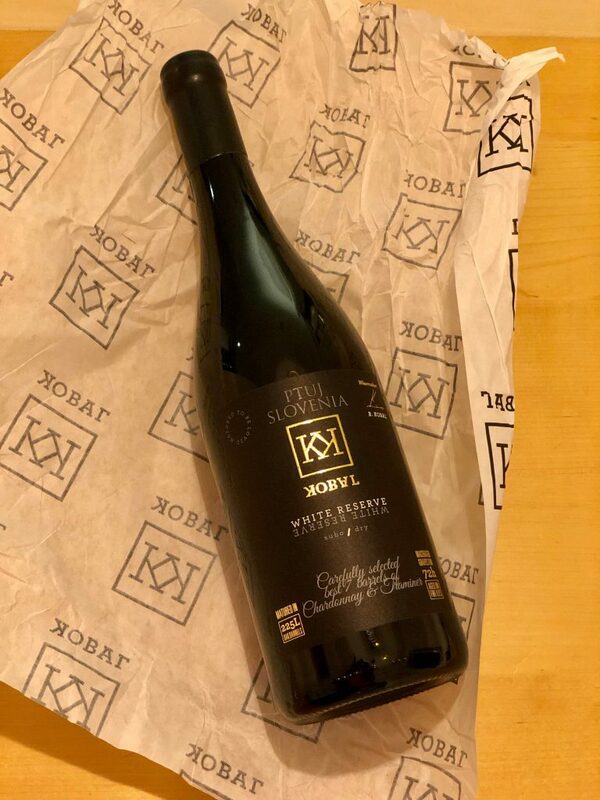 A refined expression of a modern style wine elevated by its vessel, that is able to offer emotions and satisfy even the pickiest, affluent hedonist.